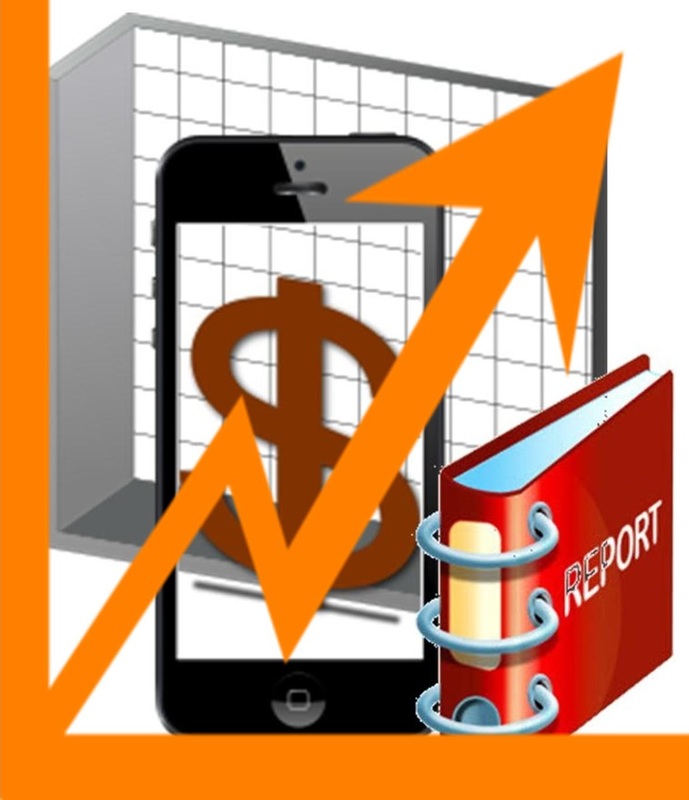 A new report from Trendforce has shown that this year will have wallet apps taking off. Research firm, TrendForce, has released a report in which its researchers have forecasted that mobile payments systems will be taking off at full throttle this year, which will come to a considerable relief to the financial institutions, retailers, tech companies, and other parties that have made massive investments into this tech. As of yet, mobile wallets have yet to take off with consumers, despite the entry of Apple into the space. The report showed that with both Samsung and Apple entering into the mobile payments ecosystem with a heavy push, it is likely that there will be a sizeable growth in this area that will propel it far beyond the level it had reached last year. In 2015, the total revenues that were brought in by the worldwide mobile wallet market are estimated, by TrendForce, to have reached $450 billion. That said, it is predicting that this figure will have made a far greater achievement by the end of this year. In fact, it is expecting that smartphone based payments will have reached a tremendous 37.8 percent year over year growth rate. This will mean that mobile payments will have been able to hit the $620 billion mark, worldwide, this year. Next year, the growth rate is expected to decrease, though it will still remain quite high, at a predicted 25.8 percent. The year after, it will drop again but will remain healthy at 19.2 percent and in 2019, that will slide again but will still grow by 16.1 percent. In the last year of the forecast, there will still have been a growth of $10.8 billion over what it had been the year prior. When it comes to the success of Apple Pay as a mobile wallet option, both that company and many analysts continue to say that it will depend on how receptive China becomes to the brand and to that specific wallet app. The report indicated that it will be Samsung Pay and Apple Pay that will make up a tremendous chunk of the smartphone based payment market and those two companies have been working hard to try to carve out as much of China as they possibly can. This has been a very challenging battle as both companies have manage to strike a deal with the government operated Chinese banking card payments processor, China UnionPay. These virtually simultaneous partnerships will mean that Chinese customers will have the choice between these two giants and their mobile payments services.